I normally don't write these 'types' of poems. But my little orange tabby - not named kitty-catty, but Bailey - has recently disappeared. He is/was very close to my heart, and I miss him immensely. This poem is a cry for help, to find my little cat, it is also a documented hope of his return, and a wish for his well-being. Nice poem. Very well conceived. Rich in imagery and style. Fine poetics. I rate it 10. Thanks for sharing..... Please read and rate my poem 'A humble complaint' on page 2.  Please use the search box by typing the name of the poem if the page doesn't open with the title of the poem.